Xbox One users might have noticed a new system update earlier this week. The main update includes web results into the Xbox One search function. Xbox One enable users to perform simple, natural language voice searches using the Kinect microphone via its updated Bing as in back end. 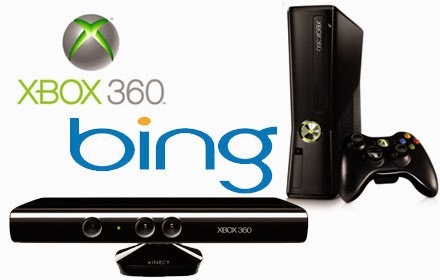 Xbox Bing will show games, music, and video results from the Xbox marketplace. It will also provide relevant items from the web . Official Xbox websites reports as "When you’re searching for content, there’s now a direct link to IE to see related results on the web. New gesture and controller features let you directly zoom and pan Bing and Google maps. And search is even faster in IE – just highlight a phrase on a web page and press the menu button to search Bing and learn more." You can highlight text on any web page incase you are using Internet Explorer on your Xbox One. Just press the menu button to activate Bing search for the highlighted terms. Similar feature was introduced a few years ago as Lasso search on Bing for iPad.